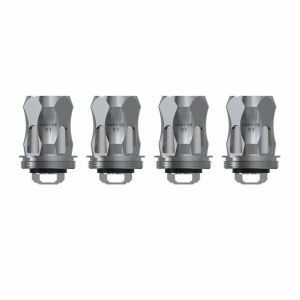 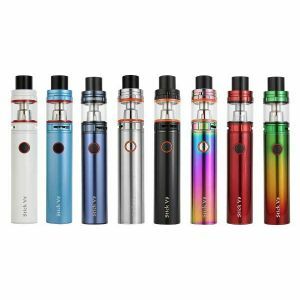 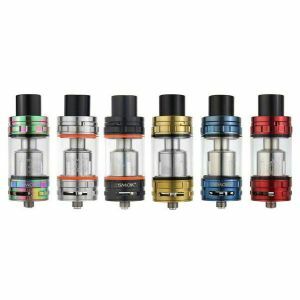 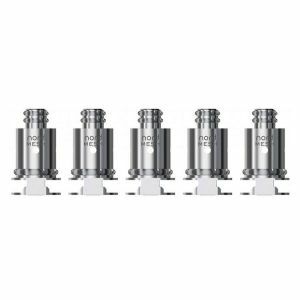 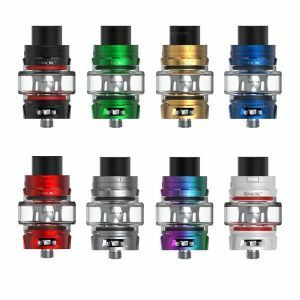 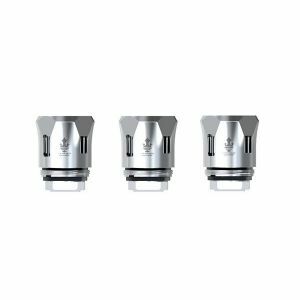 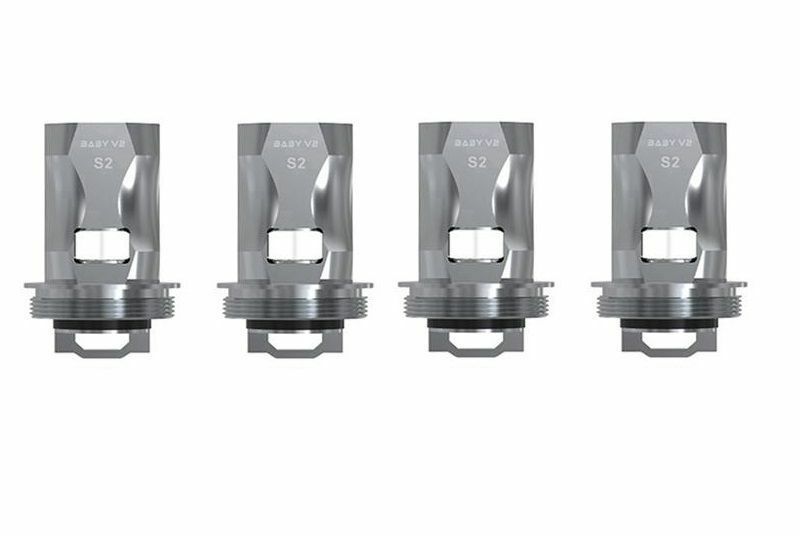 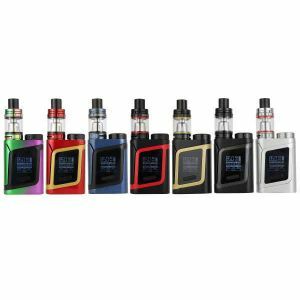 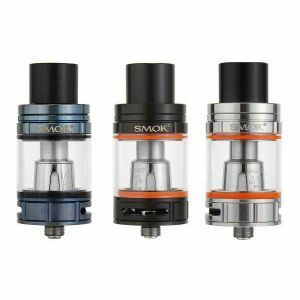 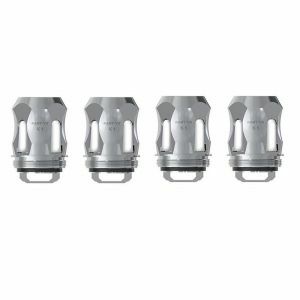 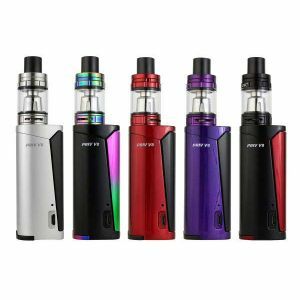 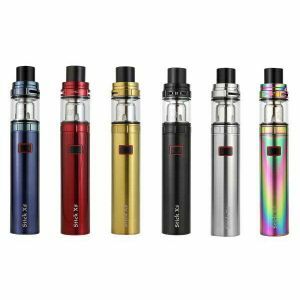 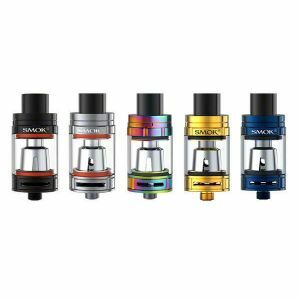 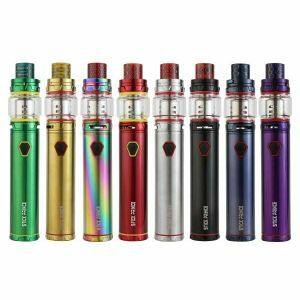 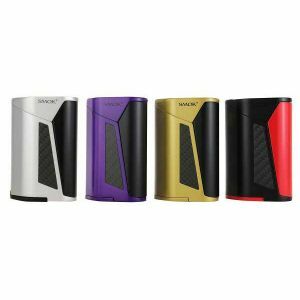 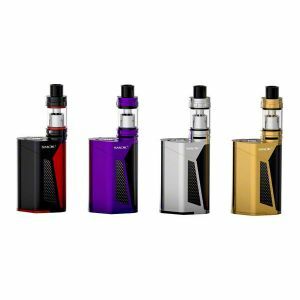 Smok TFV8 Baby V2 S2 Replacement Coil - 3 pack has been added to your cart! 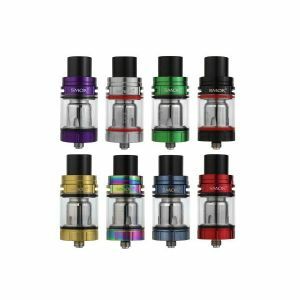 The flavor production of the Smok TFV8 Baby V2 S2 coil is phenomenal! 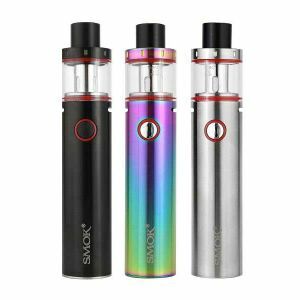 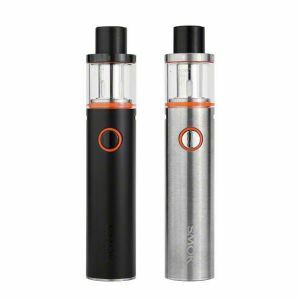 The Smok TFV8 Baby V2 S2 coil is perfect for lower wattage vaping with its restricted airflow. 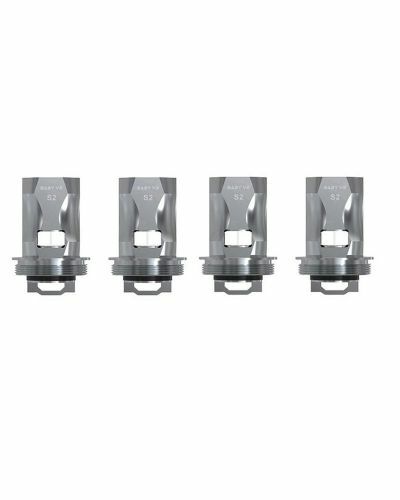 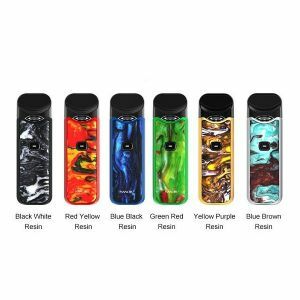 Its quad-core coils produce incredible flavor and massive clouds!